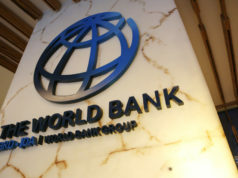 Marrakesh - The World Bank (WB) announced Tuesday the launch of 100 million dollars in World Bank green bonds purchased by Bank Al-Maghrib, the Central Bank of Morocco, for its reserves management. 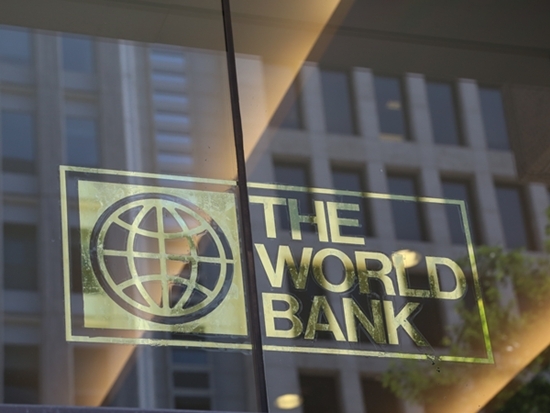 Marrakesh – The World Bank (WB) announced Tuesday the launch of 100 million dollars in World Bank green bonds purchased by Bank Al-Maghrib, the Central Bank of Morocco, for its reserves management. “Having become increasingly aware of the effects of climate change, at the COP 22 in Marrakesh, countries are now specifying how to achieve commitments made in Paris. Bank Al-Maghrib’s investment in World Bank Green Bonds has been made in that context. 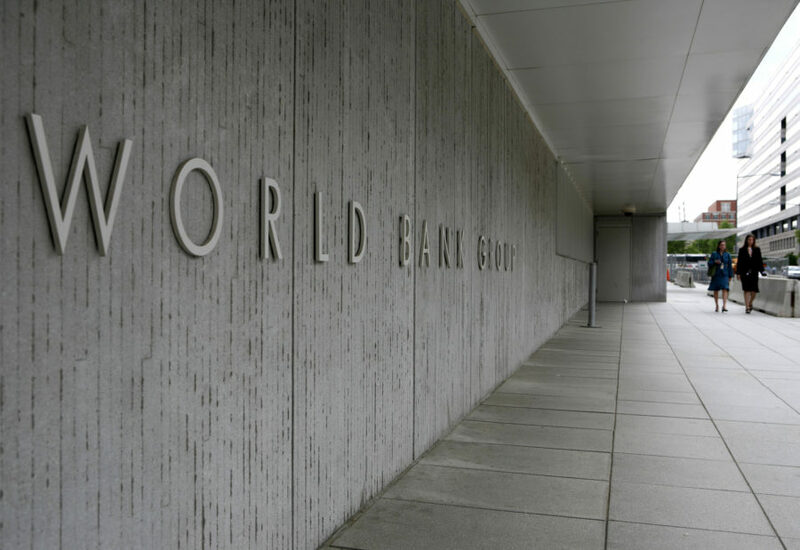 The investment will support sustainable development projects financed by the World Bank, including in countries in Africa,” said Abdellatif Jouahri, Governor of Bank Al-Maghrib. The 3-year $ 100 million bonds mature on December 15, 2019, and have a semi-annual fixed rate coupon payment. The sole lead manager is Credit Agricole CIB. 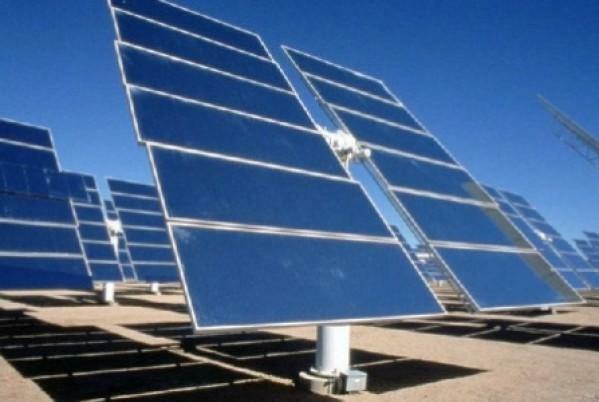 “This investment sends a powerful message to the global investor and climate policy community about Morocco’s commitment to climate finance,” said World Bank Vice President and Treasurer, Arunma Oteh. 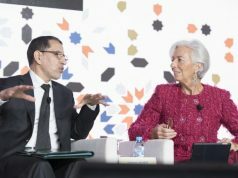 “Morocco is one of the countries that has benefited from the World Bank’s green bond program to support its transition to a low carbon economy and is now making an investment in the global transition to a greener planet. 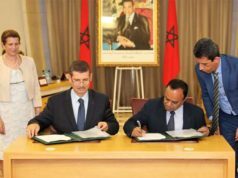 The World Bank Treasury is grateful to have partnered with Bank Al-Maghrib at the time of the COP22 in Marrakech, for this transaction,” she added. 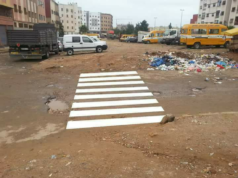 World Bank’s USD 202 Million Loan to Casablanca: Another Staggering Burden for Morocco?